Kurek admitted he had been very disappointed to miss out on last year's World Championship. But also recognised his mistakes: “Any player dreams of playing in the national team and being included in an event like a World Championship. Especially if it’s organised in your own country. It would have been nice to be part of the success, but in that last season with the national team, I definitely didn’t show my best performances.” If there was ever any conflict with national coach Stephane Antiga, it has long been forgotten. 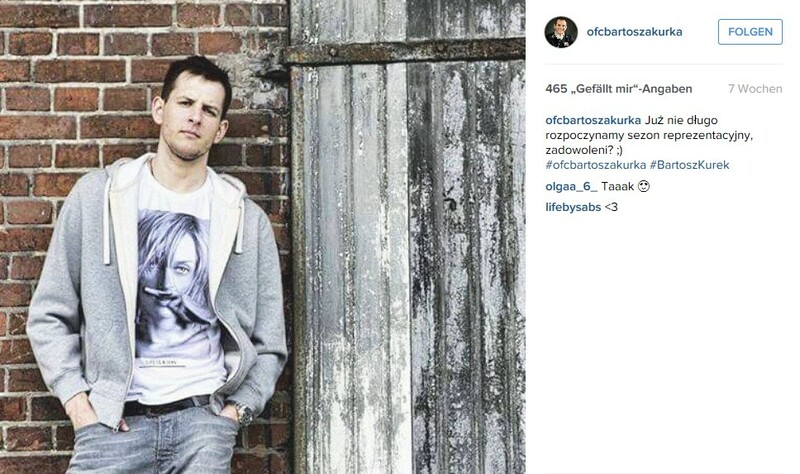 These words show the huge ambition that drives Bartosz Kurek. 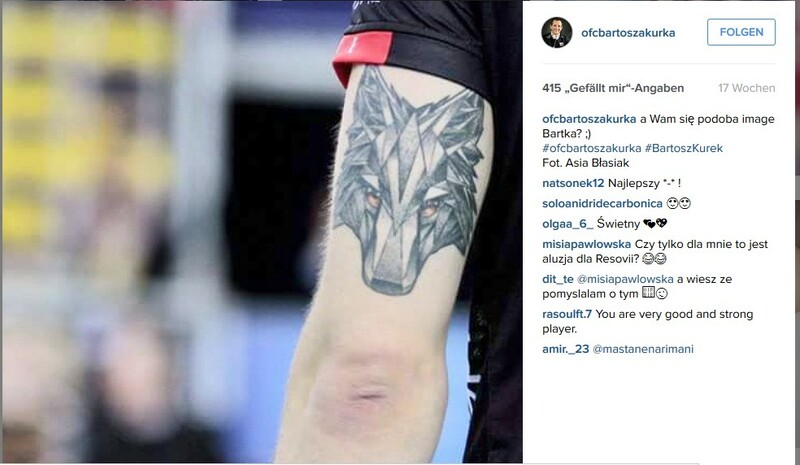 Giving up was never an option for the man with a striking wolf tattoo on his arm – neither were retiring from the Polish national team. “I don't play in the team for the coach, or for money. For me it is a pleasure, an honour, and that's what counts,” he said. 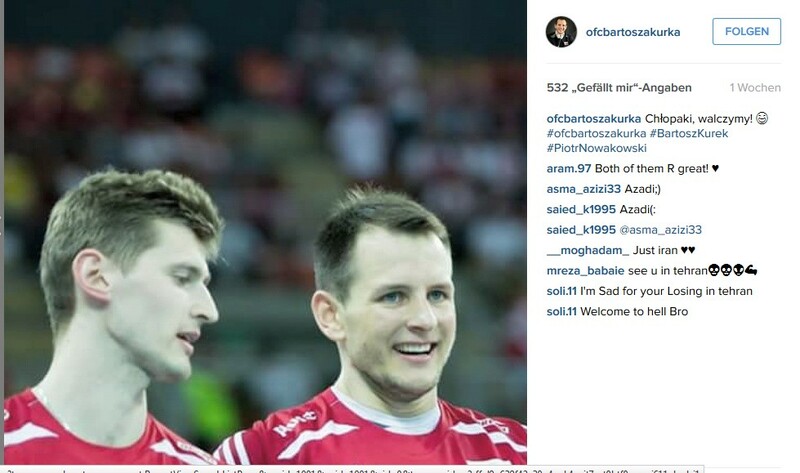 It is this attitude which has taken Kurek back to the top of his game. With a father like Adam Kurek, who also played for the Polish national team, it seems Kurek was destined to play volleyball, even if he started by playing basketball. The decision to switch to volleyball proved to be the right one. From his home team in Nysa, where he played alongside his father, he moved to first league club Kędzierzyn-Koźle at the age of 17. The same year, he also demonstrated his exceptional talent on the international stage as he led Poland to gold at the U19 European Championship as “Best Spiker” of the tournament. He switched to the top Polish team Skra Belchatow in 2008, where in four years he was a league champion and cup winner three times, and also picked up medals in the CEV Champions League and FIVB Volleyball Men's Club World Championship. After a year overshadowed by an injury at Dynamo Moscow, he won the Italian league with Lube Banca Macerata. Next season, Kurek will play for Asseco Resovia Rzeszów in Poland. 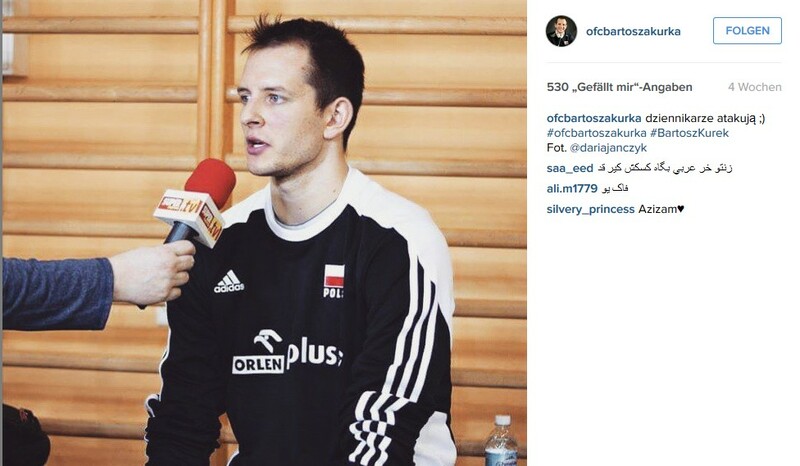 Kurek is a star in his country, appearing in TV ads and idolised by fans. That has something to do with the fact that the 26-year-old has contributed to some of the national team's most spectacular successes. In 2009, he was part of the gold-winning team at the European Championship. Then in 2012 came the highlight of his international career, when he led Poland to their first victory in the FIVB World League and won the MVP award. Disappointment soon followed, however, when Poland failed to win a medal at the Olympic Games in London in 2012. The Olympics remain a great source of motivation for Kurek, who would love to win gold next year in Rio de Janeiro. That would make him at least as much of a legend as the Polish world champions of 2014.